Michael Mosier Defeat DIPG® Foundation, a nonprofit whose mission is finding a cure for the deadliest pediatric brain cancer, DIPG (diffuse intrinsic pontine glioma), announced today the addition of a chapter in Hutchinson, Kansas, to its Defeat DIPG® Network: Carson Hall Defeat DIPG® Foundation. 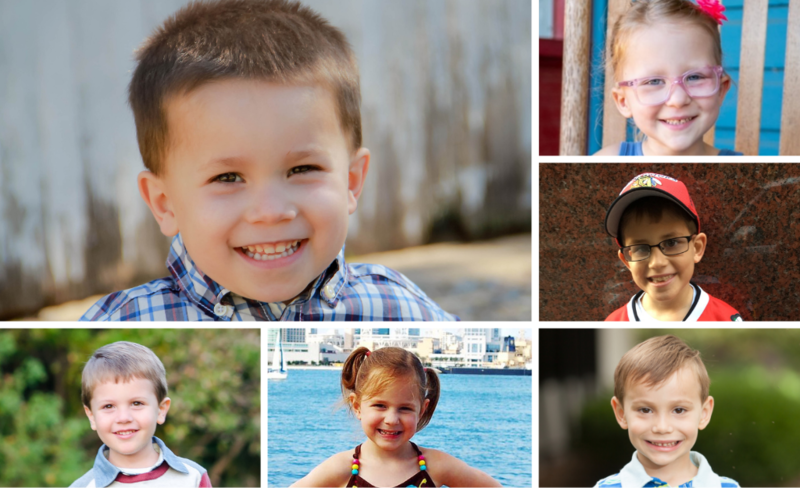 The new chapter adds to Defeat DIPG Network’s existing presence across the United States, in Maryland and Washington, D.C. as Michael Mosier Defeat DIPG Foundation, in Illinois as Anthony’s Avengers Defeat DIPG® Foundation, in Texas as Connor Man Defeat DIPG® Foundation and in Washington as Avery Huffman Defeat DIPG® Foundation and Vivian Rose Weaver Defeat DIPG® Foundation. The Defeat DIPG Network has raised over $5 million for DIPG research in 3.5 years. 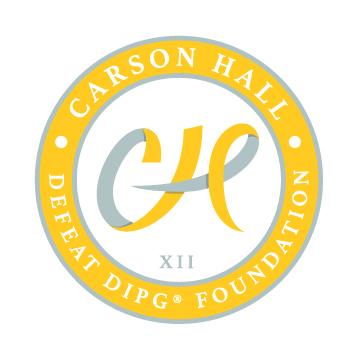 The Kansas chapter, which will operate as Carson Hall Defeat DIPG Foundation, is founded in memory of Carson Hall, a six-year-old little boy from Hutchinson, Kansas. Carson was a happy child with a vivid imagination who loved to dance, sing, swim, play outside, and be a big brother to Colton who was three years younger. Carson fought DIPG for almost two years, before he passed away in the arms of his family on February 10, 2018. Jenny and Mark Mosier created Michael Mosier Defeat DIPG Foundation in June 2015 to fund DIPG research and promote awareness of the disease, after the passing of their 6-year-old son, Michael. Mark Mosier, who serves as Chairman of the Board of Directors, was raised in Salina, Kansas. With its geographic expansion and growth of existing initiatives, the Foundation expects to continue to increase its capacity to fund essential childhood cancer research. Over the past two years, the Foundation announced over $3.3 million in DIPG-specific research funding, in partnership with The ChadTough Foundation. Michael Mosier Defeat DIPG Foundation works with a preeminent Scientific Advisory Council of brain tumor experts that advises its Board of Directors on how to maximize its resources to fund research for a cure for DIPG. The Foundation will begin accepting grant applications for 2019 during the summer, and will announce another round of funding before the end of 2019. The Mosier, Hall, Gaskin, Huffman, Olympia, and Weaver families will work to grow the already powerful base of support in each of their communities, and to honor and unite all children and families who have had to confront this disease. DIPG is the deadliest form of pediatric brain cancer, with a median survival from diagnosis of 9 months and a near 0% survival overall. DIPG typically strikes children between ages four and eleven. Because of its location in the brainstem where all motor activity is controlled, DIPG is inoperable. The disease progresses by taking over a child’s motor functions one-by-one, typically starting with vision and balance problems, before moving to partial paralysis, followed by the inability to chew, speak, swallow, move and eventually breathe – all of this while the child remains mentally intact. For decades, treatment for DIPG has remained the same and has been ineffective. The entire amount spent annually on DIPG research – approximately $3 – 5 million – is less than 0.0005% of the total funding for cancer research. In just the past few years, due to better medical technology and increased access to tumor tissue, researchers have made real advances in their understanding of this disease. There is finally hope for progress in finding a cure. © 2017. Connor Man Defeat DIPG Foundation. All rights reserved.